Surface treatments consist of various, skilled steps. This makes a large number of treatment variations possible. We are happy to prepare a personalised quote for you. Step 1: Pre-clean – To ensure clear contact between the bonding agent and the surface. Step 2: Applying the bonding agent – The bonding agent is sprayed onto the surface from a low height using a ramp spray machine. Our vehicles provide even, lateral distribution of the bonding agent. Step 3: Chippings – Premium chippings are applied to the surface. This is done with travel- or speed-dependent controlled wide chipping spreaders, that have an extremely low drop height. This step can also be performed in one step using our modern paving units. Step 4: Rolling – The applied aggregate is generally rolled by rubber wheeled rollers so that individual rock particles flatten and are pushed into the base layer thereby increasing the adhesion between the individual grains and the bonding agent. Evenly apply 1.8 kg/m² of ESTOL-C67B4-OB or C69BP4-OB (as per TL BE-StB 07) to the surface and sprinkle with about 15kg/m² of 5/8 mm premium chippings and then roll. Sweep away any unbound chippings if necessary. The indicated amounts of bitumen emulsion and premium chippings are reference values and must be adjusted to the respective requirements. The grain sizes of the chippings can be changed in accordance with the client. Our paving trains can spray, chip and pre-compact using an integrated pressure roller. This is a construction method that requires a lot of experience for successful execution. We are happy to send you a free, no-obligation quote and our technical data sheets. These data sheets will provide you with more data and information about how our products are processed. We will prepare a quote in close collaboration with you based on your needs. The indicated amounts of bitumen emulsion and premium chippings are reference values and must be adjusted to the respective requirements. The grain sizes of the chippings can be changed in accordance with the C.
Simple ST with double sprinkling of chippings: We are happy to send you a free, no-obligation quote and our technical data sheets. These data sheets will provide you with more data and information about how our products are processed. The indicated amounts of bitumen emulsion and premium chippings are reference values and must be adjusted to the respective requirements. The grain sizes of the chippings can be changed in accordance with the application step. Bitumen emulsions are used for surface treatments in accordance with TL BE-StB 07 (ending –OB) e.g. C69BP4-OB. PSV of at least 53) with a grain size of 5/8 or 8/11. It is important to ensure that the grain size influences the bonding agent quantity and has an effect on noise development in the finished treatment of the surface. – Asphalt surfaces enriched with bonding agents. 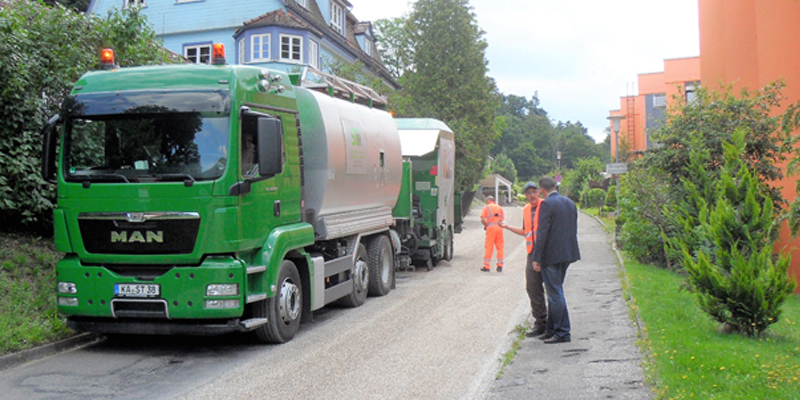 After having been swept, the treated surface can be marked like any other asphalt road. Surface treatment on rock surfaces is used when there is prevalent uneven damage to the surface; when a higher percentage of bonding agent must be applied or the emulsion must be quickly broken open onto the surface. Step 3: Applying the bonding agent – the bonding agent is sprayed onto the surface from a low height using a paving spray machine. Our vehicles provide even, lateral distribution of the bonding agent. Step 4: Chippings – Premium chippings are applied to the surface. This is performed by wide chip spreaders that are road and speed-dependence controlled and that have a very low drop height. All of these steps can also be performed in one step using our state-of-the art integrated units. 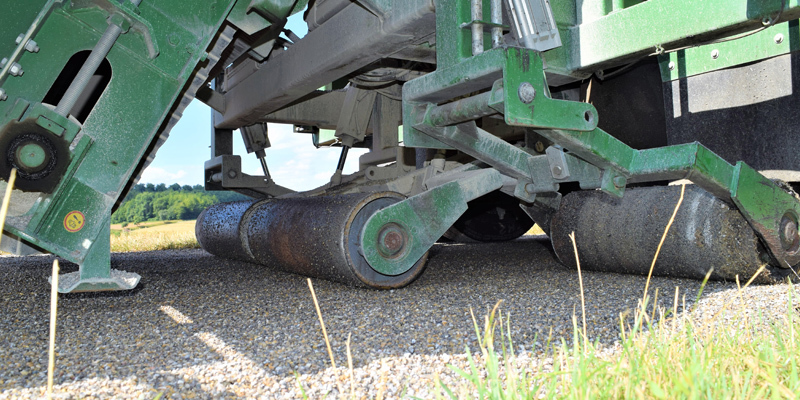 Step 5: Rolling – The applied aggregate is rolled by rubber-tyre rollers so that the individual grains of rock are flattened and pressed into the subsurface thereby increasing the adhesive power between the individual grains and the bonding agent. 5. 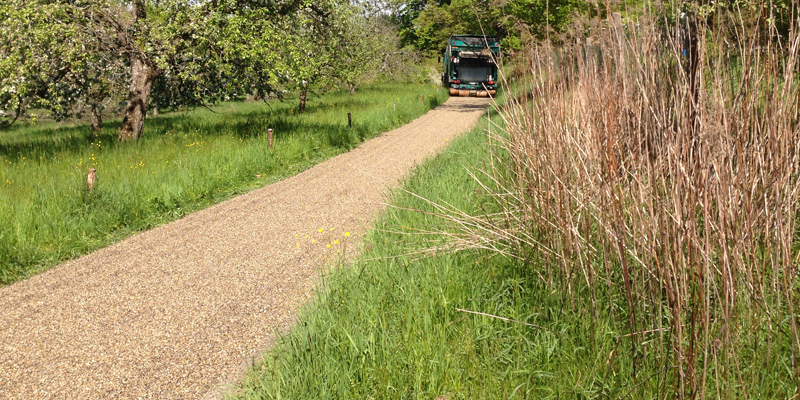 Sweep away excess chippings with a road sweeper. The indicated amounts of bitumen emulsion and premium chippings are reference values and must be adjusted to the respective requirements. The grain size of the chippings can be modified in accordance with the work step. 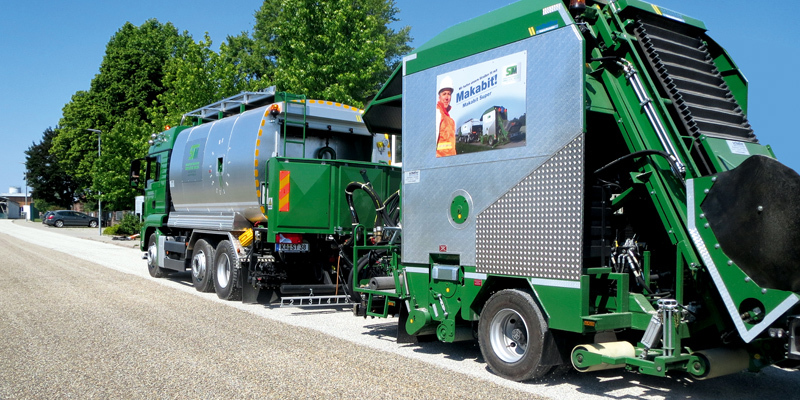 Our paving trains can spray, chip and pre-compact using an integrated pressure roller. This is a construction method that requires a lot of experience for successful execution. 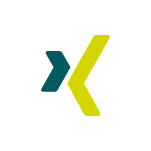 We are happy to send you a free, no-obligation quote and our technical data sheets. 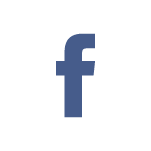 They will provide you with more data and information about how our products are processed. An optimum impregnated coating is built up in 3 layers. – water penetration can be achieved by using reduced amounts of emulsion. For example, ESTOL – C 69 BP 4-OB (Estoflex 70P). Unstable cationic polymer-enhanced bitumen emulsion with a bonding agent content of 69 %. – in the 3nd application step with approx. 1.6 kg/m² onto the surface. 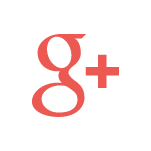 – in the 3rd Application step with approx. 13 kg/m² premium chippings 2/5 mm. Roll the chippings using a separate roller. Surface treatments for road maintenance are thin asphalt layers that are produced by spraying bonding agents and scattering chippings on location. Various, skilled steps and the sequence thereof lead to a large number of possible treatment variations, which speaks for this type of construction. Step 3: Rolling – The applied aggregate is generally rolled by rubber wheeled rollers so that individual rock particles flatten and are pushed into the base layer thereby increasing the adhesion between the individual grains and the bonding agent. Only perform work during dry weather with air and surface temperatures above + +5 °C. When after-treating hydraulically bound layers, the sprayed areas is generally sprinkled with about 8 kg/m² premium chippings to guarantee further driving capacity during the construction phase. Spraying temperature: cold to 50 °C, starting t 30 °C when using spray bars. 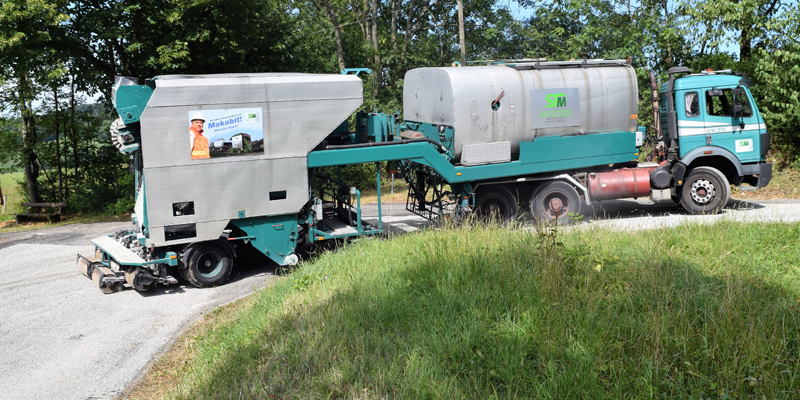 We produce almost all varieties of bitumen emulsions and process them with our own machines as a complete or regi performance. We also sell them in servicetanks, combi-patchers, drums and small containers. But what is a bitumen emulsion? A bitumen emulsion is a mixture of bitumen, water and various emulsifiers. 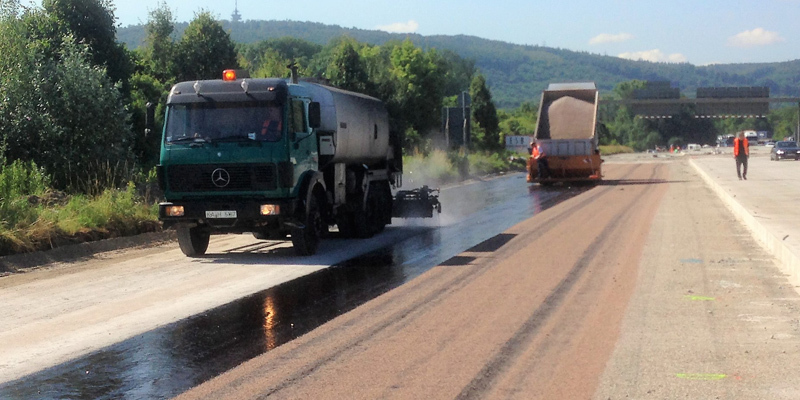 Both road building bitumen and polymer modified bitumen can be used for the production. Depending on the type of bitumen emulsion, the proportion of bitumen may be between 40 and 70 percent. We would be pleased to advise you which bitumen emulsions are suitable for which substrate, road conditions and weather conditions. 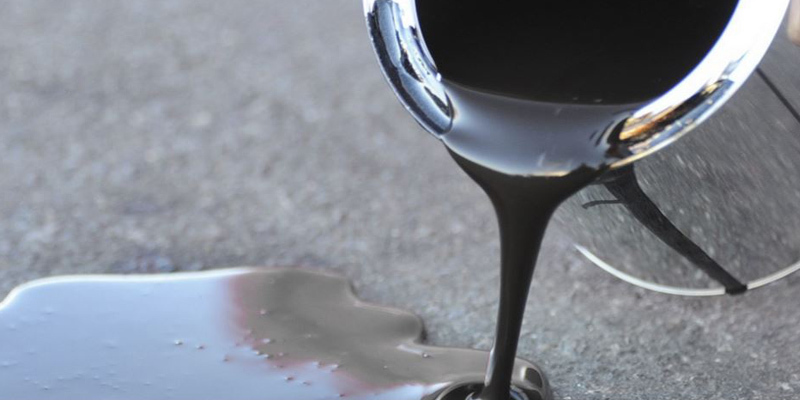 What is the advantage of bitumen emulsions?